After Liverpool completed the £23 million signing of Georginio Wijnaldum, Sam May takes a look at why he would be the perfect addition. It will be interesting to see where the former Newcastle United midfielder fits into to Klopp’s set-up, however. There are many positions he could play, as the Kop boss favours a 4-3-3 or 4-3-2-1 formation. The Dutch international, is a box-to-box midfielder and can operate in a three or in any of the three, behind the strikers in a 4-2-3-1. So what made the German splash out on one of Newcastle’s few shining stars last season? The fact the high performing 25-year-old is versatile is something that Klopp likes. Former Reds manager Rafael Benitez was quoted saying: “He can play in a number of positions, he’s that good”. Scoring 11 goals in a poor Magpies team last season, the former PSV captain scored four against a relegated Norwich City side and all of his goals came at St. James’s Park, so he clearly has an eye for goal. He scored more league goals last season than Dele Alli, Dmitri Payet, Mesut Özil, Eden Hazard and Christian Eriksen. With this record he would have been Liverpool’s top scorer last season! Goals have been something that Liverpool have needed to improve from midfield and there has been signs of a big improvement already, with young 20-year-old Serbian, Marco Grujić, netting twice this pre-season so far. He looks like an exciting prospect. Add Wijnaldum and Liverpool’s goal tally will certainly be boosted. Now include Mané, the Reds have more firepower already. If all adapt to Klopp’s style quickly – Premier League rivals beware. 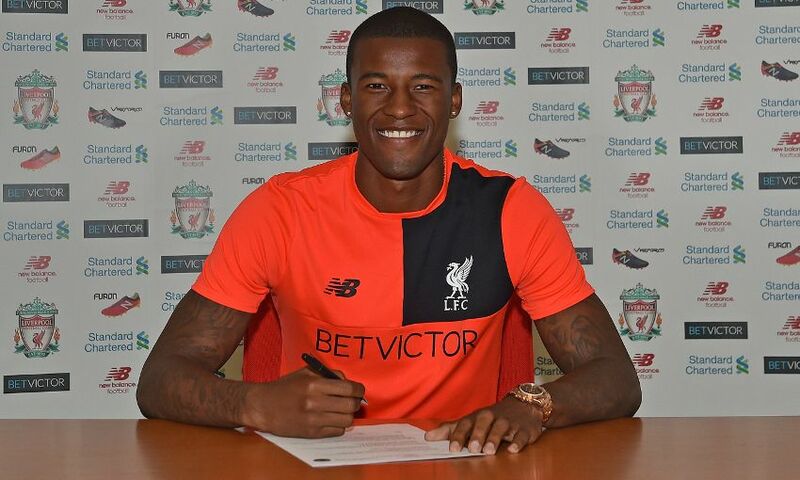 Wijnaldum will be starting week in week out, but it will be interesting to see who he replaces. Adam Lallana, James Milner and Jordan Henderson, were favourites last season but now have a fight on their hands to stay in the team following the arrival of Liverpool’s new Dutch midfielder. Competition for places will be tougher next season.